Cambridge Equine Hospital are proud to be the official New Zealand supplier for the world-renowned Equilume Masks! 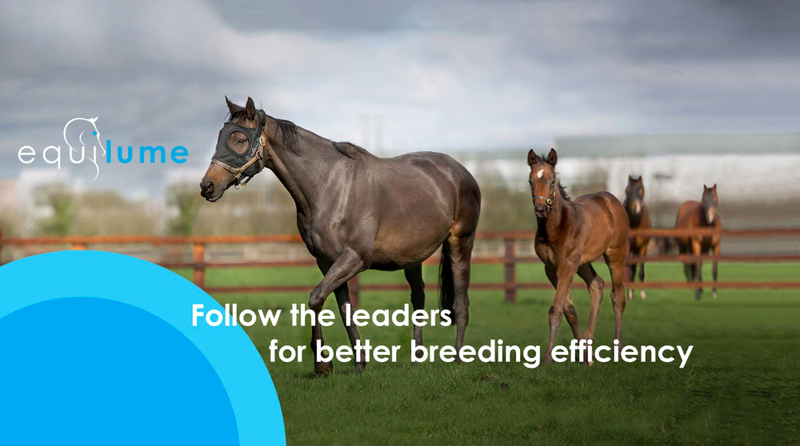 Do you have a horse you would like to breed early in the season? Does your mare consistently go past her due date for foaling? Are you preparing horses for the Ready To Run sale that need to lose their winter coat quickly? Do you have a show horse and want to keep their coat in top condition throughout the season? If you have answered "yes" to any of the above questions, get in touch with us today to discuss how an Equilume mask can help you optimise the health and performance of your horse.